I was hitting the bottle all day! 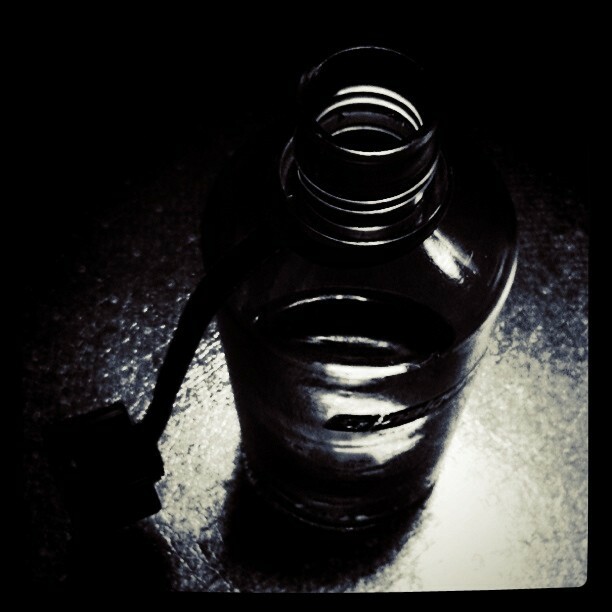 Water bottle picture run through a few Instagram filters. Kind of cool.